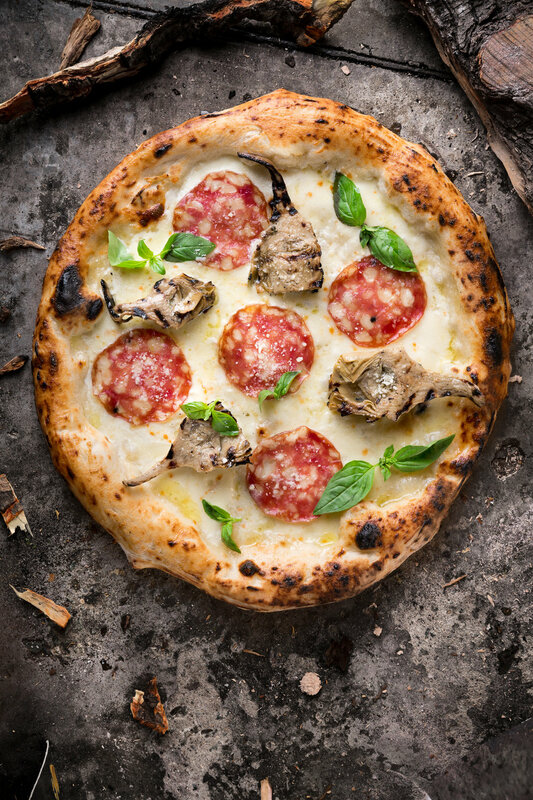 We make pizza Napoletana the exact way its been done for centuries in Naples. Beginning with sourcing the freshest ingredients to ensuring each pizza is cooked under the right conditions. 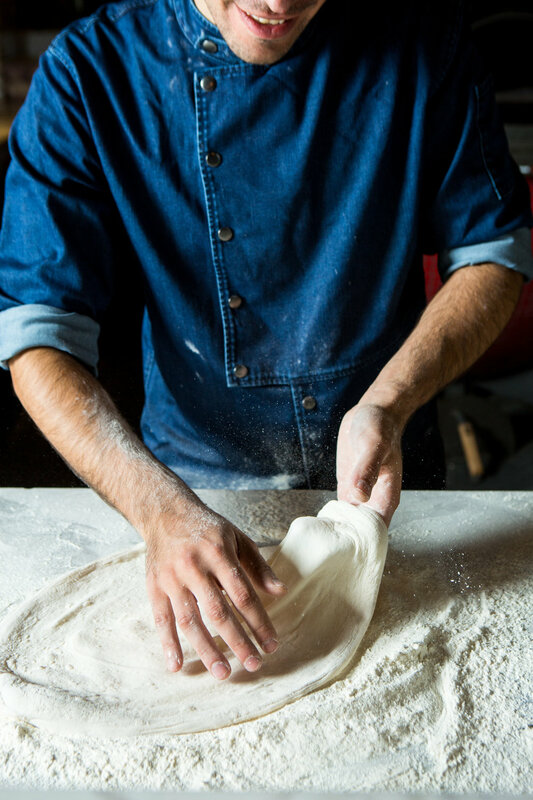 We take the cooking process so seriously at Bottega that we decided to have our oven handcrafted by skilled artisans in Naples and shipped to China. The difference is truly in the taste! 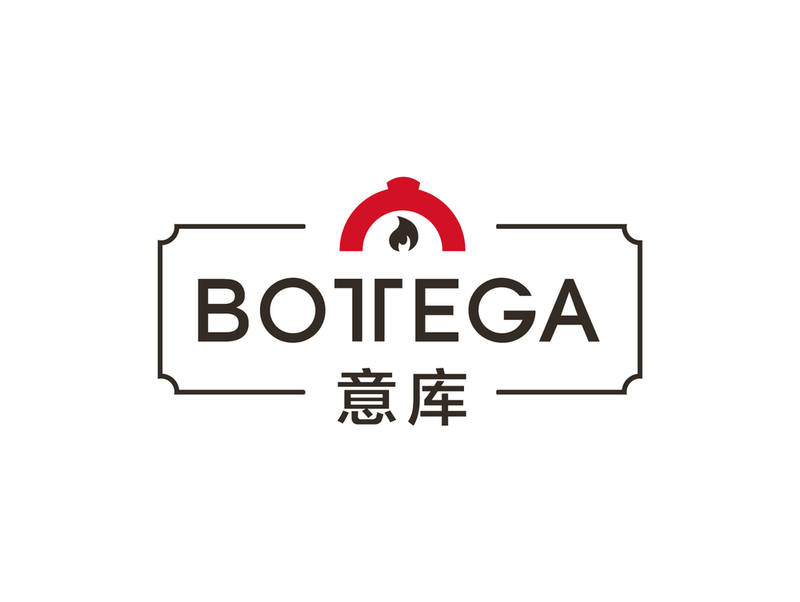 Bottega was founded upon the notion that great pizza relies upon fresh ingredients and the utmost respect in the handling of them. Bottega goes to painstaking lengths to source the freshest imported Italian ingredients. From the Stagioni “00” flour, crushed San Marzano tomatoes and fresh mozzarella we use on our pizzas, all the way to our creamy Bufala Mozzarella and wide range of Italian cured meats. Our pizzas are made with imported Italian Stagioni '00' flour, San Marzano tomatoes and the freshest mozzarella available. 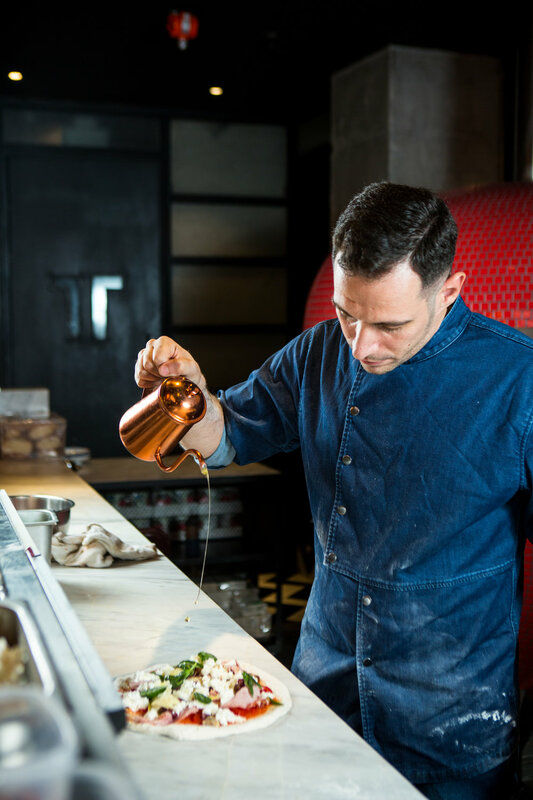 Each pizza is crafted by hand under the supervision of Paolo Salvo - a third generation Pizzaiolo from Naples - and wood-fired in our Italian custom built oven in accordance with age-old Neapolitan tradition. While others may make their pizza faster or cheaper, we think excellence is a goal worth pursuing, even in pizza.